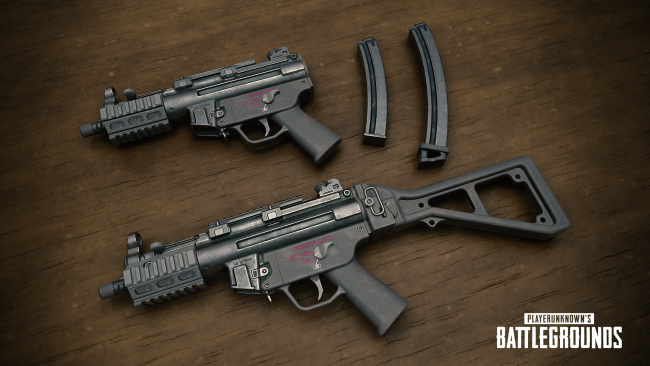 The latest PlayerUnkown’s Battlegrounds update introduces the new Survivor Pass 3: Wild Card, giving players up to 60 different rewards, new weapons, quality of life improvements, and more. The update is out for PC now and will be coming to PS4 soon. In the meantime, you might be enjoying the latest Horizon: Zero Dawn crossover that’s going on now. Either way, let’s jump into what this update has in store. In addition to that, PUBG Survivor Pass 3: Wild Card will run until June 4, 2019 and will add improved features, new missions, and a ton of rewards to keep you coming back. The update doesn’t stop there, as you’ll see changes to item spawns, adjustments to the Flare Gun, UI improvements, store updates, and more. Check out the full list of patch notes here and stay tuned for the console release, which is coming soon.